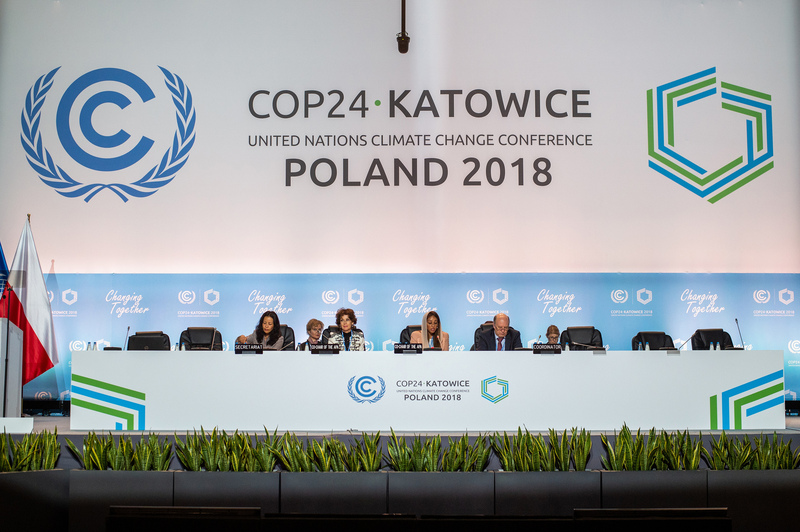 The United Nations World Climate Conference (COP24) began today in Katowice, Poland. This year’s theme is “Changing Together” and it is indeed time to change approach and send a strong signal. 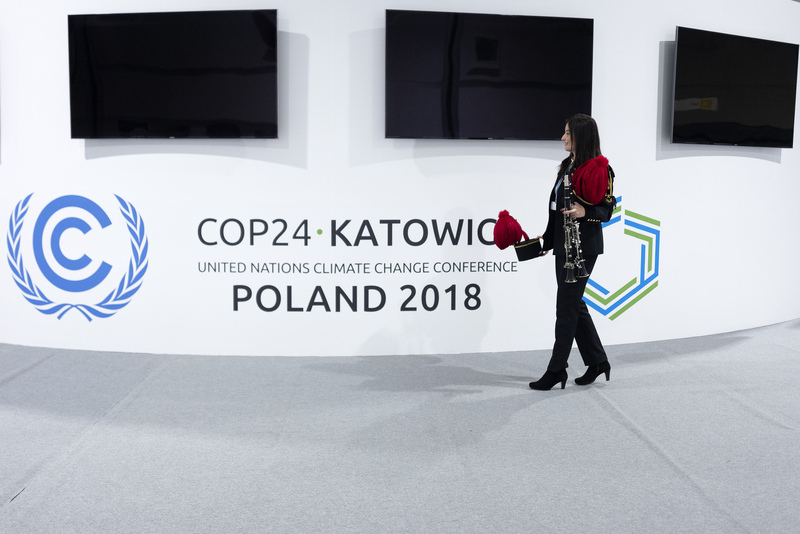 Patricia Espinosa, the Executive Secretary of the United Nations Framework Convention on Climate Change (UNFCCC), said that, “COP24 will be Paris 2.0.” Hopefully this can be the case. Expectations are very high: In the coming days the world must decide on the direction that it wants to take. 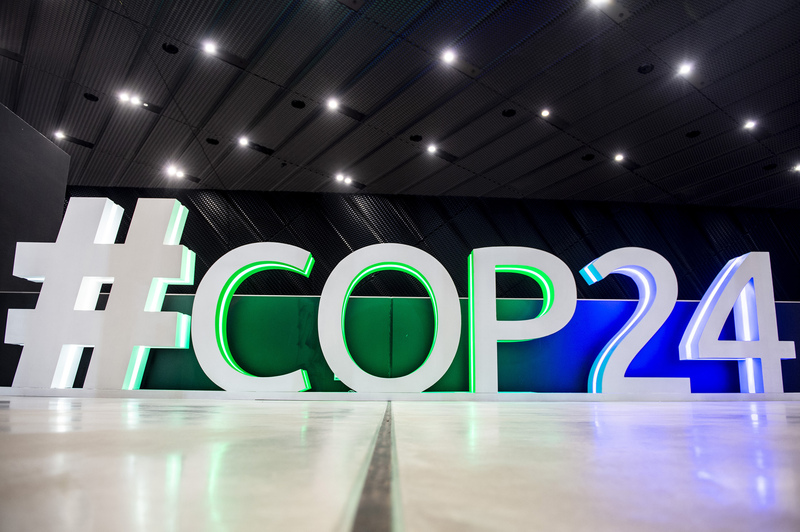 Participants will be asked to create a “Rule Book,” a system of shared rules to make the Paris commitments operational. It will also be necessary to define the actions to be taken before 2020, which is when the Agreement becomes effective, and, above all, to definitively settle the very difficult question of the financing necessary for the fight against climate change and for adaptation on the part of the most vulnerable nations. “We need courageous politicians who are not afraid to sanction industries that do not meet climate goals. We need concrete and binding commitments to reduce greenhouse gas emissions and incentives for those who practice agroecological agriculture, grow extensively, and produce by hand, saving biodiversity and protecting the land. Meat consumption needs to be significantly reduced (two thirds of the agricultural sector’s emissions are due to livestock farming) and protect marine ecosystems and the oceans, which sequester large quantities of CO2,” continues Hudson. “Unfortunately, not much progress has been made since the last COP.” This is clearly cause for alarm if we are to keep global temperatures from rising more than 2°C in order to save the planet and keep it inhabitable for future generations. We are the first generation able to see the devastating effects of climate change, and we are the last generation that can intervene to change things. Slow Food has launched the #FoodforChange campaign to remind everyone that our food choices can make a difference, and Slow Food’s projects in over 150 countries show that a different production model is possible. Learn more about the link between meat production and climate change.